What are fee credits ? 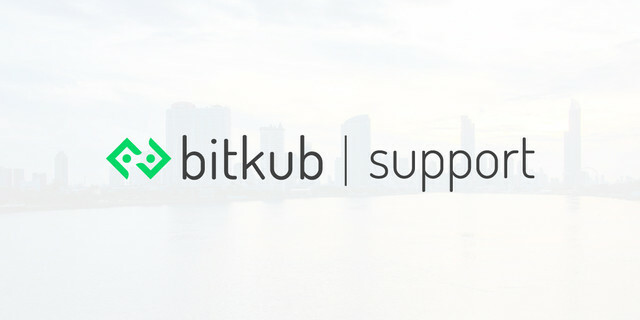 Depositing coins to your Bitkub account requires a certain number of block confirmations before the coins are credited to your Bitkub account. The number of block confirmations for each coin is listed below. If there are any problems or concerns, please seek assistance by any means below.